SunPower is the leader in the solar power innovation, operating over 3 gigawatts of commercial and utility-scale solar power plants. Panels and equipment situated in over 700 sites around the planet are all managed from a central Command Center in Austin, TX. Avoiding costly downtime in this large-scale equipment infrastructure depends on SunPower’s Remote Operations team, and how well it can work with data-intensive alert streams. The Challenge. SunPower’s global Remote Ops teams needed to process billions of data points per hour. Inputs varied widely. There are hundreds of equipment types from different manufacturers. Managers had to make sense of report data in incompatible formats from legacy systems, such as Data Historian, EAM, SCADA and more. Operators needed to see unified health status for each plant, using AI to diagnose the state of each piece of machinery. Field technicians needed proactive notifications about possible failures, minimizing false positives. The Solution. 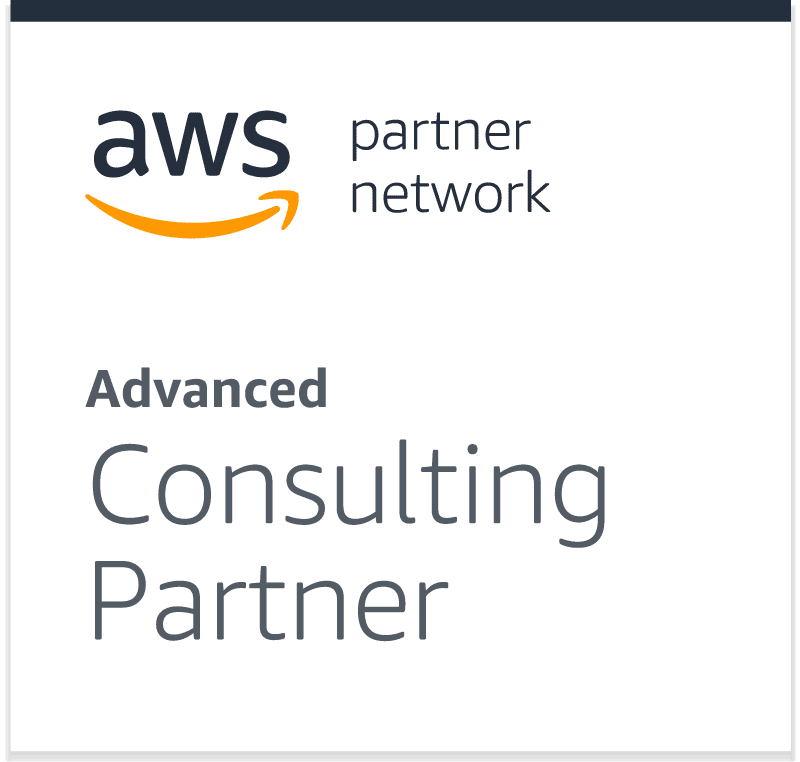 CloudGeometry chose the AWS cloud platform for its global reach. Another key benefit was using Amazon Kinesis, for signal collection and parallel processing across geographies. Processed data flows to Amazon RDS, and is then replicated into central storage, using Amazon Aurora DB for SQL data and DynamoDB for nonSQL data sets. Signal data also feeds into Machine Learning (ML) models, each trained for specific equipment types. ML helps check device health data, discover anomalies and flag them to operators and technicians. Signal data is also aggregated every 15 seconds via with Spark data processing, which creates datasets for a web-based unified analytics dashboard showing health status for the whole network. CloudGeometry’s CI/CD solution enables frequent updates to production systems with no downtime. It also speeds up on-boarding of new equipment types, as well as releasing new business process and reporting features. The Benefits. Thanks to the new scalable cloud-native system, SunPower operators have the visibility they need to discover equipment anomalies sooner, and at far less cost. Better data faster also cuts downtime and reduces the number of on-site technicians dispatched. CloudGeometry Monitoring tracks the health of all system components 24/7, ensuring operational integrity at all locations worldwide.